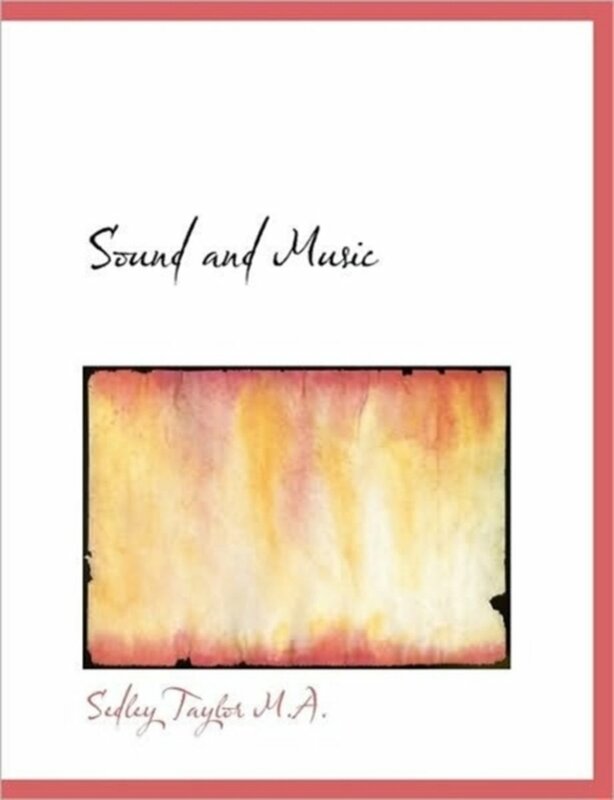 There are no reviews for 'The Sound of Music' yet. 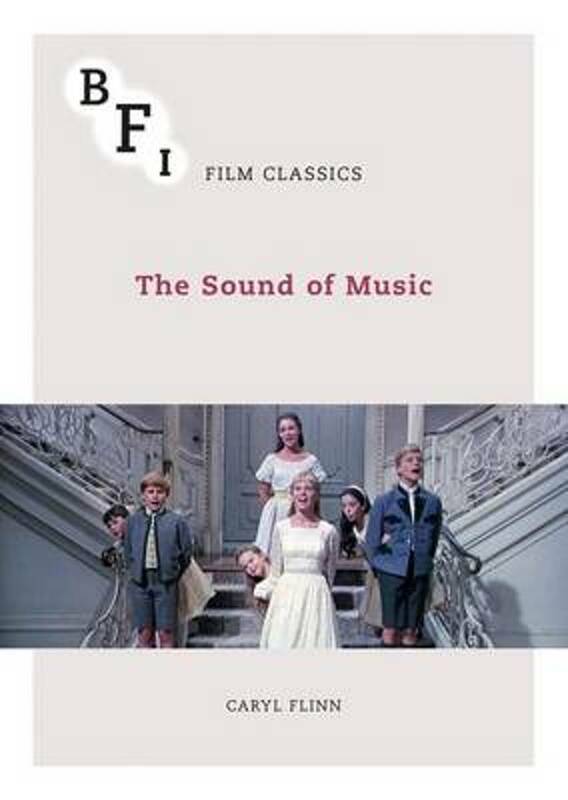 There are no reports for 'The Sound of Music' yet. 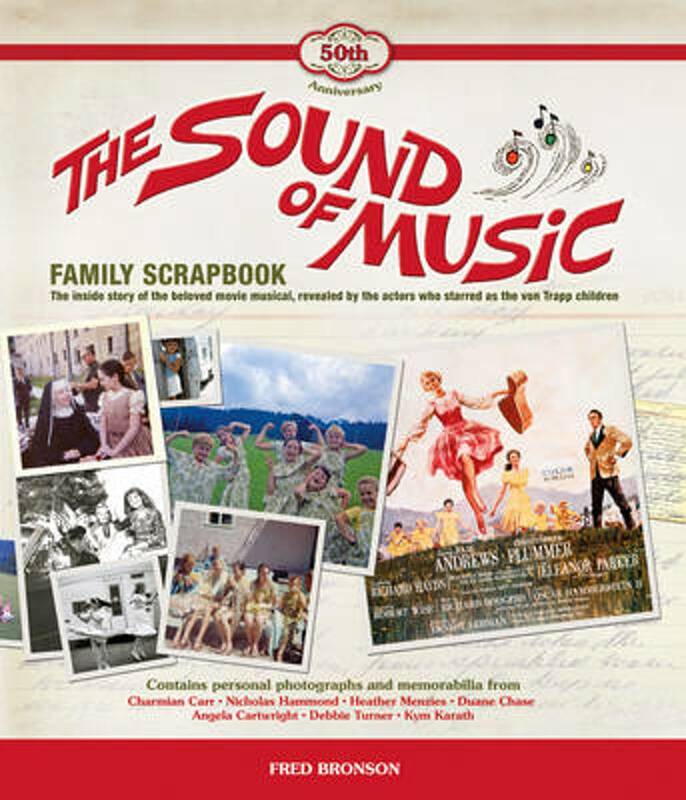 The much-loved tale of Maria and the von Trapp family is magically brought to life in this spectacular pop-up format. Based on the classic musical, this pop-up book transports the reader from the peaceful abbey to the lush green hills and breathtaking Austrian Alps. 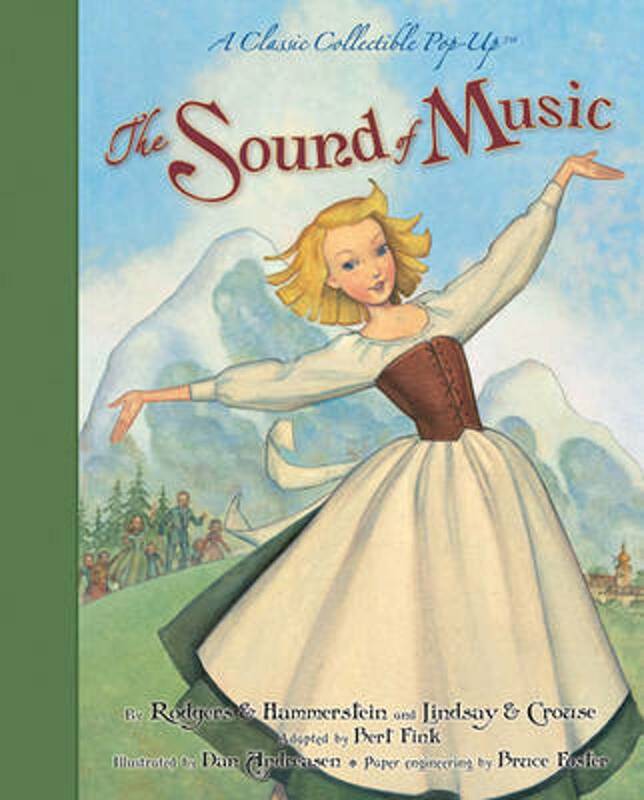 With intricate visual pops and lyrics from some of the memorable songs, such as 'My Favourite Things', 'Edelweiss', and 'Do-Re-Mi', The Sound of Music pop-up is sure to become a favourite thing in any family's library.